To a large degree, the measure of our peace of mind is determined by how much we are able to live in the present moment. Irrespective of what happened yesterday or last year, and what may or may not happen tomorrow, the present moment is where you are–always! God puts you where God needs you. You are where you are supposed to be. The job you are doing may not be any easier on account of this, indeed it may be harder, even more urgent, but now you are centered, focused, clear. So this is where I am supposed to be. I always thought I was supposed to be somewhere else, doing something else, being someone else. But I realize now that I was mistaken. This does not mean that I can’t or will not be doing something else. Just right now, I am where God wants me. 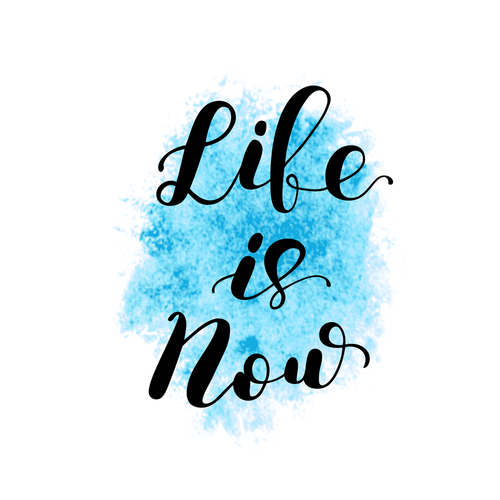 You may have heard about living today, tomorrow, or “tonow.” Tonow, children tell us, is a gift, which is why we call it “the present.” Children understand that tonow is the place to live. The present is really the only moment we have. Sure, bad things can happen in the tonow. But when bad things happen to children, they show us the way again, because they know how to be in touch with their feelings and needs. 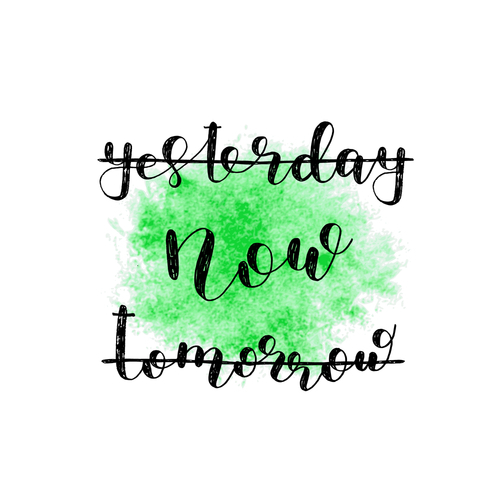 Remember this: Now is the only time you have. When God created the universe, it was now. You can’t say to creation and energy, “I’ll do it later, not now.” Later doesn’t exist. Creation doesn’t know anything but now. Whenever you get around to doing what you want to do, it will be now. The things you need to do to live a happier, more fulfilling life – the only time you can possible start doing them is now. In the Now, there really is no destination. 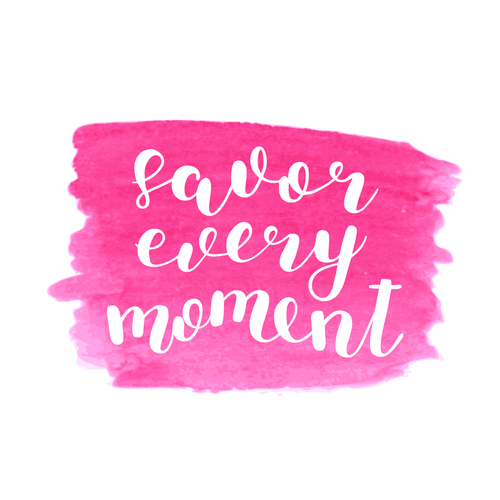 Each moment is lived for its own sake, even as you move toward whatever you many choose to pursue. 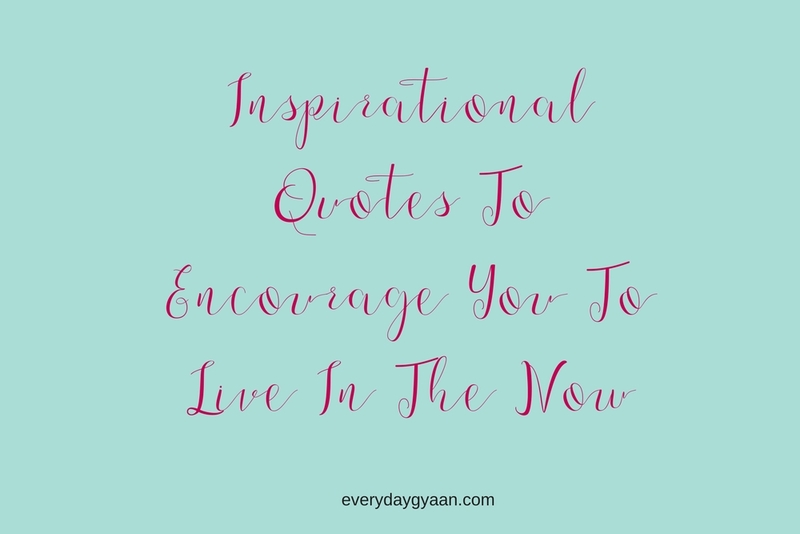 When you are focused on some outcome or achievement–or are looking forward to the day when you are able to live in conditions that you imagine will be superior to whatever currently exists–your life right now becomes just an interval on the way to the next event. You spend very little time in the present moment. Reality exists only in the present moment. Therefore you spend very little time in reality. We can smile, breathe, walk, and eat our meals in a way that allows us to be in touch with the abundance of happiness that is available. We are very good at preparing to live, but not very good at living. We know how to sacrifice ten years for a diploma, and we are willing to work very hard to get a job, a car, a house, and so on. But we have difficulty remembering that we are alive in the present moment, the only moment there is for us to be alive. Every breath we take, every step we make, can be filled with peace, joy, and serenity. We need only to be awake, alive in the present moment. Discard everything except these few truths: we can live only in the present moment, in this brief now; all the rest of our life is dead and buried or shrouded in uncertainty. Short is the life we lead, and small our patch of earth. When you live in the present moment, time stands still. Accept your circumstances and live them. If there is an experience ahead of you, have it! But if worries stand in your way, put them off until tomorrow. Give yourself a day off from worry. You deserve it. Some people live with a low-grade anxiety tugging at their spirit all day long. They go to sleep with it, wake up with it, carry it around at home, in town, to church,and with friends. Here’s a remedy: Take the present moment and find something to laugh at. People who laugh, last. We can choose to let go of the past. We can choose to be here now. responsibility for ourselves. . . .
We can choose to awaken. world, we’re partners in the dull, humdrum, dazzling, fabulous, totally unpredictable moment. And if we have a time that is “our time,” it’s right now. It has to be, because there isn’t any other. Maybe we’ve had times in the past that were special for us; maybe the future will hold precious moments. But the only time that is truly “our time” is this time, where we are, right now. And what we do with this time is ours to decide. Life can take place only in the present moment. present moment. We’re missing out on life. If we’re awake, then we’ll see this is a wonderful moment that life has given us, the only moment in which life is available. We can value each step we take, and each step can bring us happiness because we’re in touch with life, with the source of happiness, and with our beloved planet. Each second we live is a new and unique moment of the universe, a moment that never was before and never will be again. Be here in the moment, as an artist is here with focused attention, whether you are cooking, cleaning, praying, playing, or reading. Be here in the moment, as an athlete is here in that sweet spot of time when everything is effortless, fluid, and free. The banquet is spread before us, and it is the wish of the Divine Host that we partake of the present moment without regrets for the past or fears of the future. Pledge yourself to the moment and let it teach you. Surrender yourself to the moment and let it preach you. Above all, we cannot afford not to live in the present. They are blessed over all mortals who lose no moment of the passing life in remembering the past. right? Then it occurred to me, Have you ever taken two steps at a time? We can’t. It’s as simple as that: we can’t. It’s the same with living in the present. Our thoughts may wander to the past or the future. Yet, our thoughts are just thoughts. Our bodies are in the present. We are in the present. That’s just the way it is. heart cannot empty; yet you will drink from that ocean according to your faith and love. 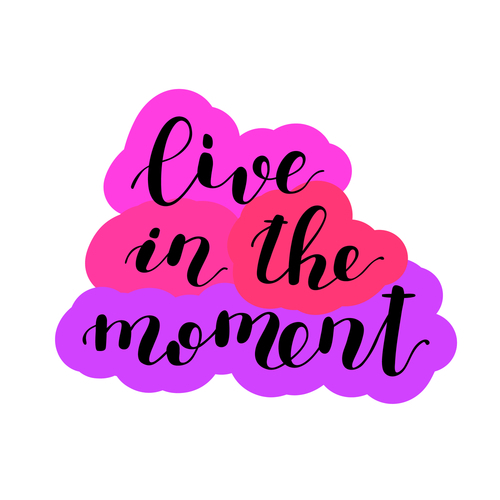 moment is a major component of mental wellness. merely a walk in the country. illusions and fantasies are not relative to the present moment. Here and now is where all the mystery lies hidden. there but always here, now! Don’t think about the future. Just be here now. Don’t think about the past. Just be here now. Every moment is a golden one to those who have the vision to recognize it as such. Hold every moment sacred. Give each clarity and meaning, each the weight of your awareness, each its true and due fulfillment. Not living in the present is a form of denial. It’s easier to live in the past or future because then you don’t have to be responsible for the present. him here in this very spot, now at this very moment. Love the moment. Flowers grow out of dark moments. 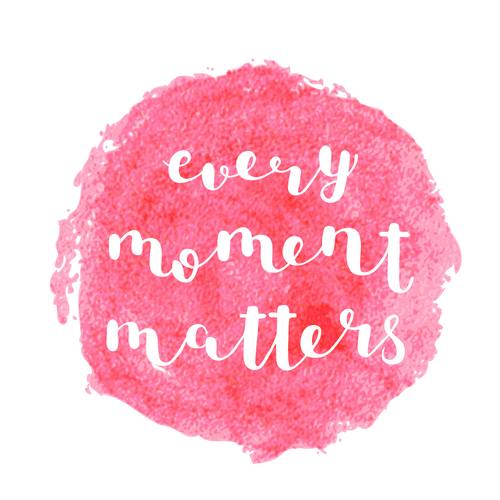 Therefore, each moment is vital. It affects the whole. Life is a succession of moments and to live each one is to succeed. This-this was what made life: a moment of quiet, the water falling in the fountain, the girl’s voice. . . a moment of captured beauty. Those who are truly wise will never permit such moments to escape. Begin doing what you want to do now. We are not living in eternity. We have only this moment, sparkling like a star in our hand. . . and melting like a snowflake. Let us use it before it is too late. Each moment is magical, precious and complete and will never exist again. We forget that now is the moment we are in, that the next one isn’t guaranteed. And if we are blessed with another moment, any joy, creativity or wisdom it brings will ensue from the way we live in the present one. mostly on automatic pilot, where we are reacting and being mechanical and are therefore somewhat numb. Wow. So many, so important to remember. Thanks!! This is an incredible post. I love quotes and all of these make so much sense. 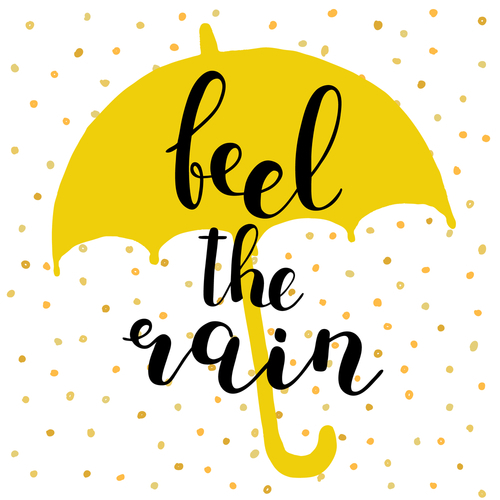 I loved feel the rain. I feel it means: to feel what makes you sad.